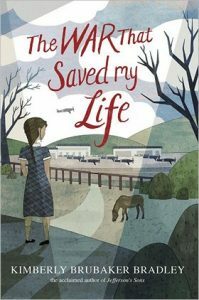 The Volunteer State Book Award is sponsored annually by the Tennessee Library Association and the Tennessee Association of School Librarians. Each year, children across Tennessee are asked to read books from a list of nominated titles. The Volunteer State Book Award has four divisions–Primary (K-2nd Grade), Intermediate (Grades 3-5), Middle School (Grades 6-8), and High School (grades 9-12). 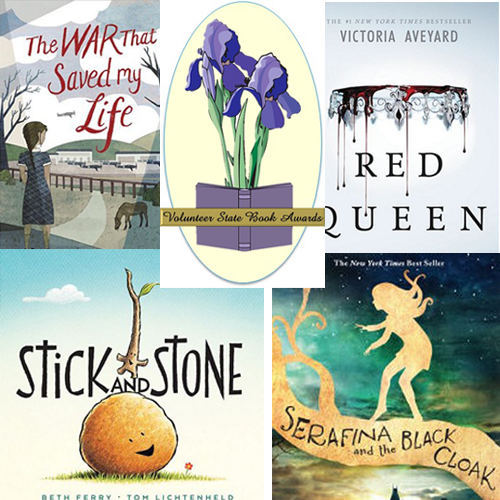 In the spring, those students who have read or listened to at least three of the titles from the list are eligible to vote for their favorite titles. These votes are tabulated and sent to the state organization. The book with the most votes statewide wins the award. The author of the book receives a plaque and is invited to Tennessee to receive the award. Over 37,000 children and teens from across Tennessee participated in voting for the Volunteer State Book Award in 2017-2018. 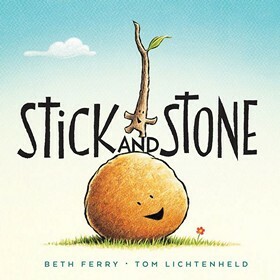 Stick and Stone are both lonely until Pinecone’s teasing causes one to stick up for the other, and a solid friendship is formed. 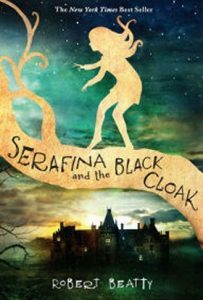 In 1899, a twelve-year-old rat catcher on North Carolina’s Biltmore estate teams up with the estate owner’s young nephew to battle a great evil and, in the process, unlocks the puzzle of her past. 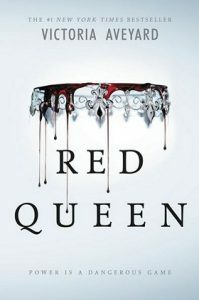 Mare Barrow’s world is divided by blood — those with common Red blood serve the Silver-blooded elite, who are gifted with superhuman abilities. Mare is a Red, scraping by as a thief in a poor, rural village, until a twist of fate throws her in front of the Silver court.